Today is Soul Food Sunday! 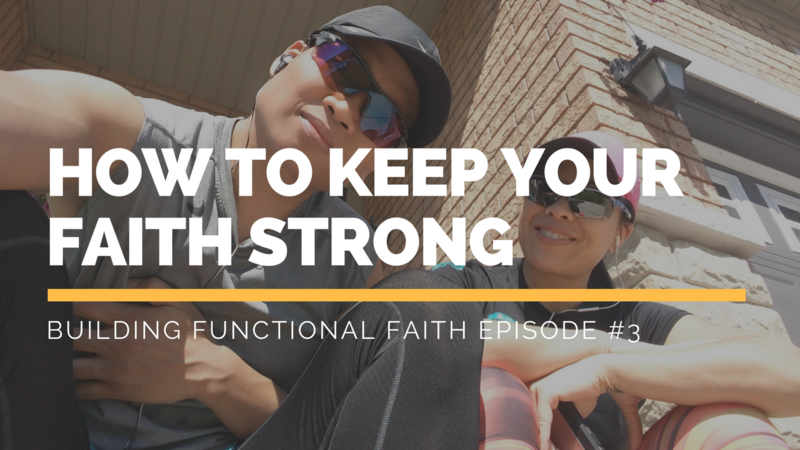 Over the past two weeks, we have been sharing about a series entitled “How to Develop Functional Faith”, and we’re using the analogy of training physical muscles to help you see the similarities in developing your faith muscles. We’re fitness professionals and so we’re using the metaphor of fitness and faith. Both fitness and faith are strengthened through heavy burdens, and testing and trials and tribulations. The first week, we talked about the Foundation Phase, the Reason for your goals. Why do you want to achieve them? 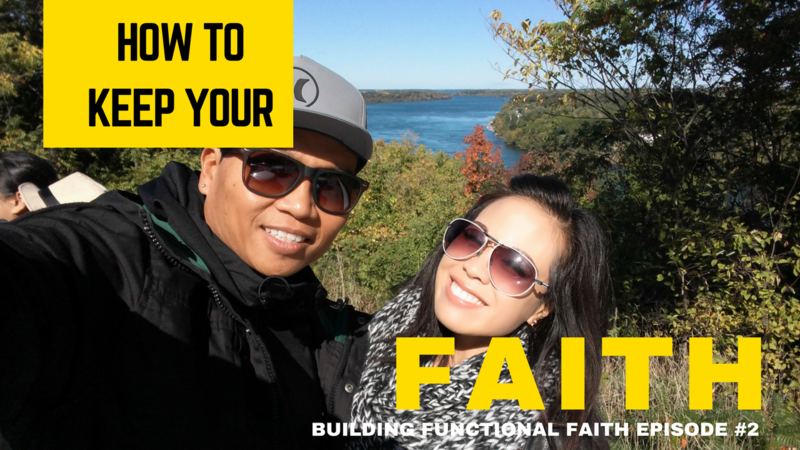 Why do you want Functional Faith? What are you fighting for? We want to help you develop Functional Faith -- the type of faith that is there day in, and day out! Just like in Fitness, where there are phases that we take your body through, we're going to take your spirit through 3 Phases. Last week, we talked about the Foundation Phase, the Reason for your goals. Why do you want to achieve them? 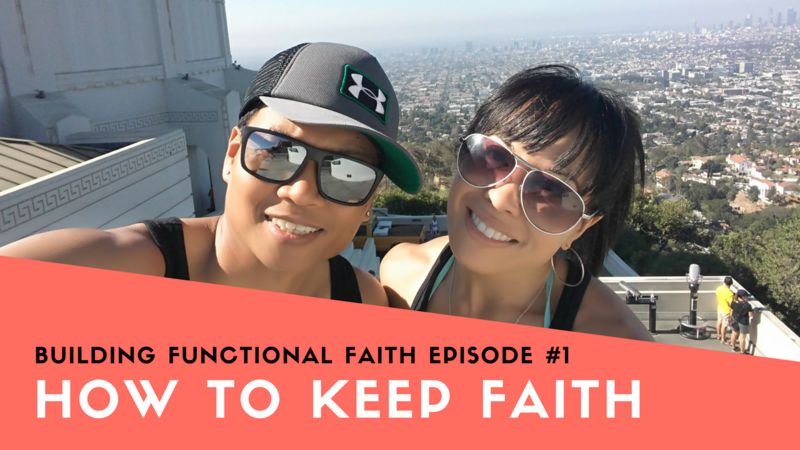 Why do you want Functional Faith? This week, we’re on to Phase 2! This is the Build Phase in the fitness world, and in Functional Faith development, we call it your Reflection Phase. The Build Phase requires you to develop your muscles by lifting heavier weights. Through trial and error, you will discover how much weight you have to lift to get to "failure". 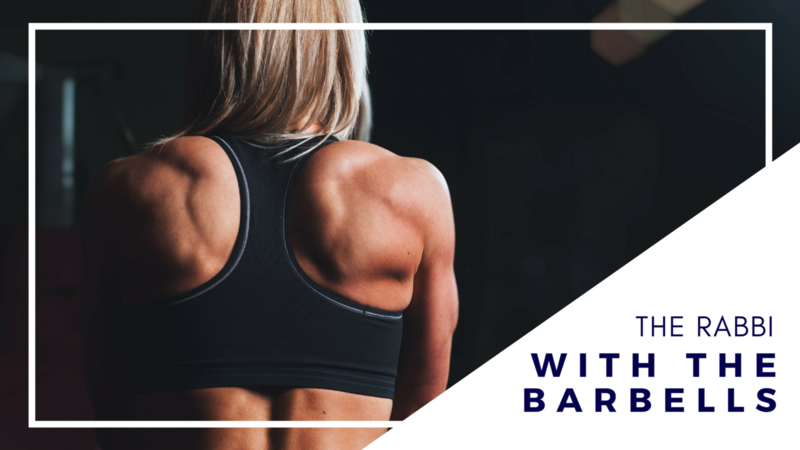 Over the next three weeks, we are not only going to be your personal trainers in the gym, but your personal trainers for your spirit. Just like in Fitness, where there are phases that we take your body through, we're going to take your spirit through 3 Phases. Just to remind you, Functional Fitness is about adaptability and application. It's what we practice at R3: we teach movement that translates to your everyday life. We use very minimal equipment (dumbbells, equalizers, kettle bells), because ultimately your goal is to make your day-to-day life easier. It’s anything that will directly help you with real life, from carrying groceries, to shoveling driveways, to lifting boxes!